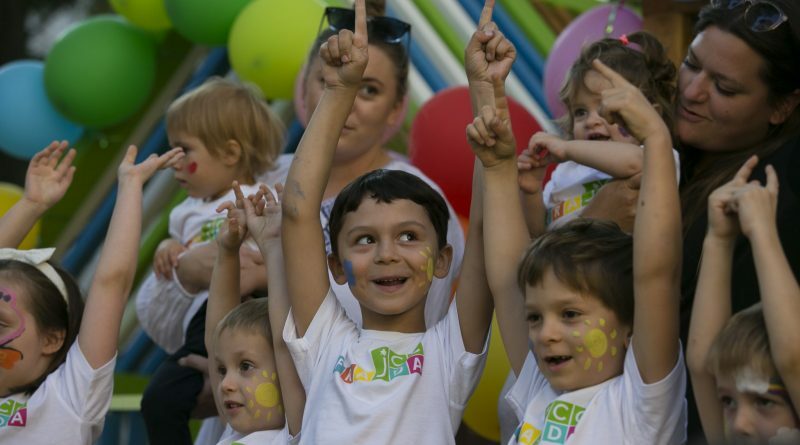 The Jewish Community Centre (JCC) in Krakow has officially opened the new Taube Family Playground and Shana Penn Garden for the children of their FRAJDA Early Childhood Center. The playground is funded by Taube Philanthropies, an organization founded in California by Tad Taube. Taube, a Krakow native whose family left Poland shortly before the outbreak of World War Two, spent his own childhood playing in an airplane which has been recreated on the playground. There is also a trampoline, a stage, a built-in memory game, and more. 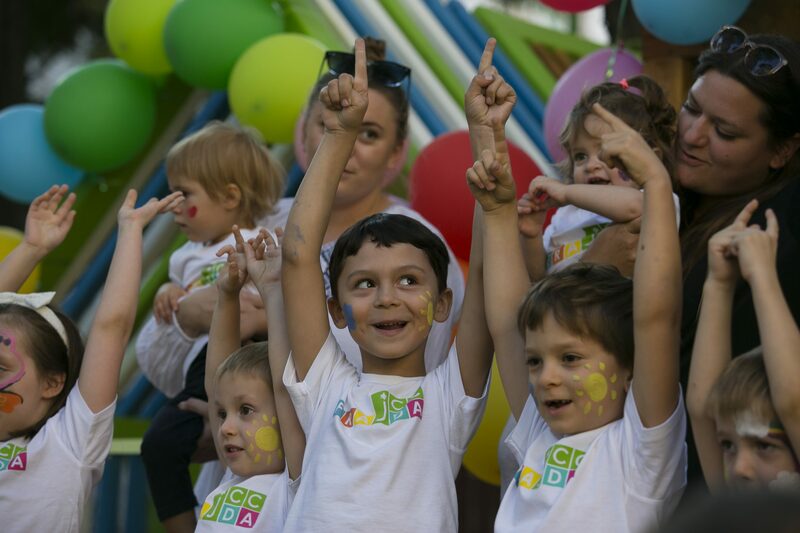 Currently there are 16 children aged 1-6 at the JCC’s FRAJDA Early Childhood Center, which aims to provide a Jewish educational foundation for its students. According to a press release from the JCC, present at the opening of the playground on Thursday were Taube Philanthropies executive director Shana Penn (for whom the garden is named), JCC Krakow executive director Jonathan Ornstein, US consul general B. Bix Aliu, German consul general Michael Gross, rabbis representing the orthodox and reform movements in Krakow, FRAJDA parents and children, members of Krakow’s Jewish community, and friends and supporters from all over Poland. In his remarks, the German consul pledged financial support for FRAJDA and the new play center starting next year.